In the game of thrones, you win or you die—or the snowpocalypse rains down a bunch of ponies from the sky. In this latest featurette for Game of Thrones, the visual effects team dives into digitally creating one of the television’s most epic series. Ever since The Walking Dead made its return, we’ve been preparing for life in the zombie apocalypse without Rick Grimes. 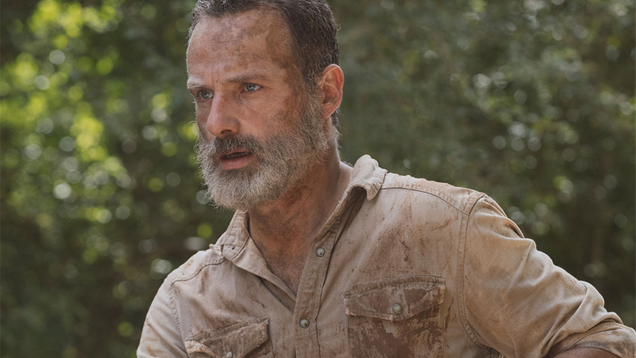 We’ve known that star Andrew Lincoln will be departing the show after nine seasons of horror, and the moment is finally arriving…as heralded by a pale horse. No, seriously.